Show your pride in the library and support the ongoing innovative services it provides. 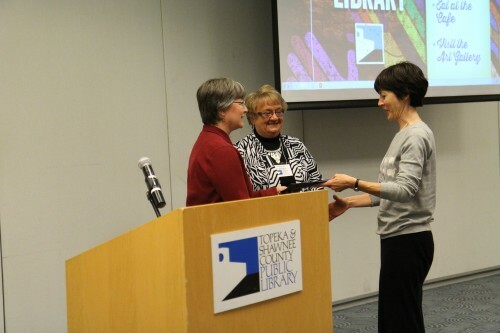 Join the Friends of the Topeka and Shawnee County Public Library. The Friends continuously raise funds through book sales, the Chandler Booktique and our Amazon store online. 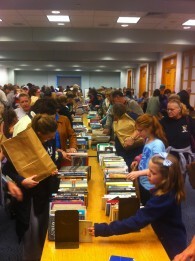 The book and media sales at the library draw hundreds from the community. Friends members get special early bird access to the sale and discounts. Enjoy benefits at the popular Chandler Booktique. Get invited to events that book-lovers will adore. 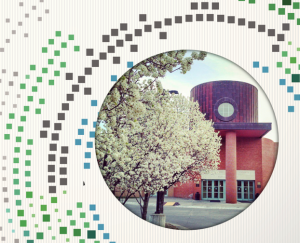 And get an insider’s look into the library and exciting new services and technologies yet to be unveiled to the public. The funds we raise go toward innovations like Neighborhoods, the Make-It Lab and groundbreaking fine art exhibitions. Our innovations garner national attention and help us to maintain our stellar reputation as a trendsetting library. Make your impact on the community. Join the Friends today by filling out the application below or stop into the Chandler Booktique to sign up in person. Then get ready to brag about your participation in this beloved community institution. 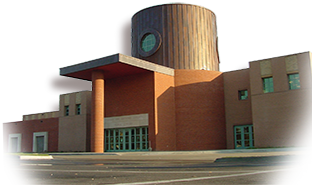 Share what a wonderful library we have with those around you. Our library makes it so easy. Purchase a membership in the Chandler Booktique. Call the Friends office at 580-4445 to have an application mailed to your home. Your membership card will be mailed to your home unless you purchase it at the Booktique. We accept cash, check, Mastercard or Visa.